If you often find yourself turning your stereo up to 11, this news is for you. Sea anemones have been referred to as ‘the flowers of the sea’ for their gracefully flowing tentacles and array of colors. Beauty isn’t the only feature we should admire the sea anemone for, though. 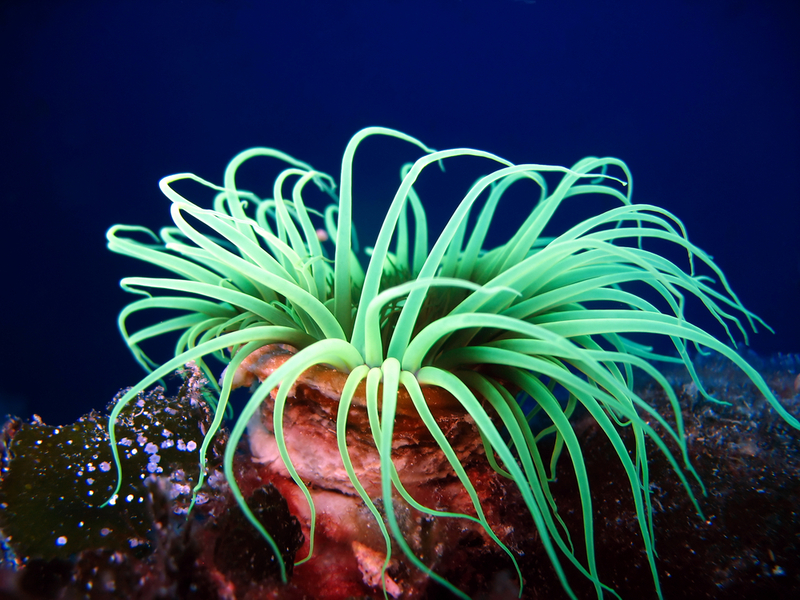 Researchers have discovered that sea anemones could provide the key to treating hearing loss. The proteins used by starlet sea anemones to repair their cells are also capable of repairing the sound-sensing cells in mice and other mammals. The research team, consisting of Pei-Ciao Tang, Karen Müller Smith, Glen M. Watson bathed the damaged cells in those proteins for an hour. The result? They rapidly restored molecular links that bundle hearing-related hair cells together. In theory, you could reverse hearing damage among cells that haven’t been permanently lost. More research is necessary before an actual treatment is developed. For now, music lovers can have a little less guilt about turning their stereos up. Someday, there could be a treatment for ears that have been exposed to too many rock concerts.